We have an awesome ATV or Quad Bike which is Challenging and Fun !!! The natural farm and locals environment is gorgeous and a Plural atmosphere . 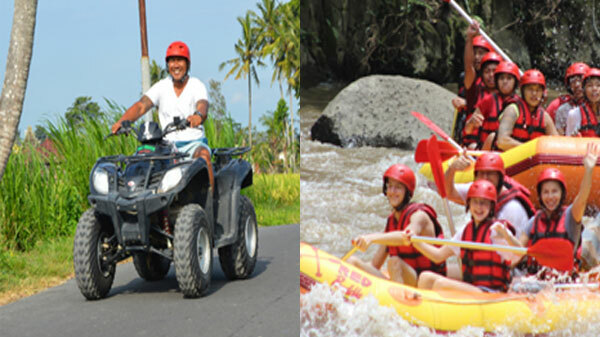 You will Have an excellent experience with the ATV or QUAD BIKE and challenging the Extreme track along the uphill road and downhill Road , flat track on rice fields, jungle, rivers, and a natural Bali Neighborhood . It’s Totally safe and Fit for a beginner Level or an Professional . Lets Get it On the Experience which you will never forget !!! 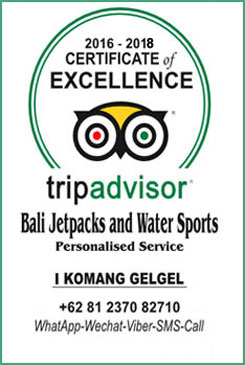 Our location to do rafting is at Ayung River that is located in Ubud. Ayung River will not only offer you the fun rafting activities but also a chance to explore and enjoy the exotic nature of Ubud with unique characteristic nature of Ubud and some luxurious hotels and villa in the side of the river and crafted wall with some traditional Craft art . Ayung River Rapid Grade classified as level 2 to 3 on international river rafting classification which is perfect if you are a beginner or medium rafter. 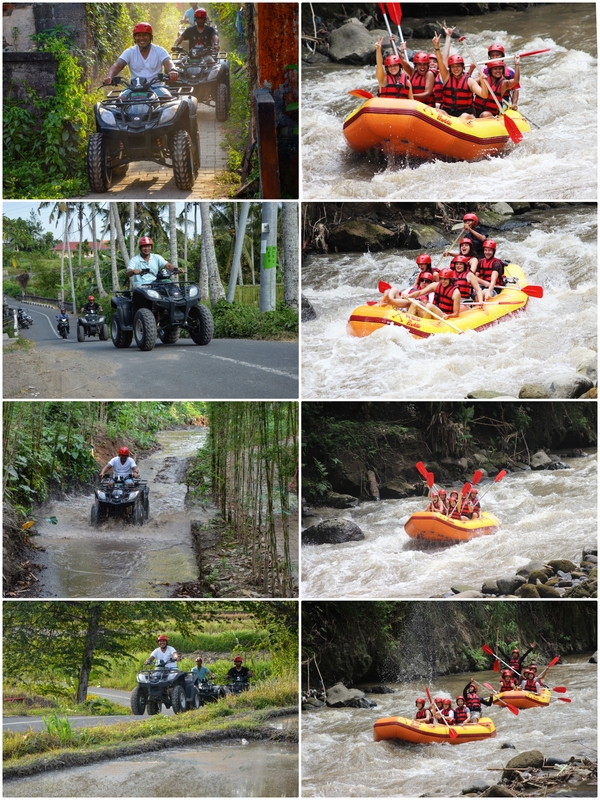 ​The itinerary between ATV QUAD BIKE and RIVER RAFTING might switch sometime based on the weather and other conditions on that day,so in this case we will do River Rafting at first and than Quad Bike ATV at last . 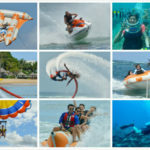 CANCELATION Fees will apply to the Clients after made the reservation if somehow clients cancel the Trip and CANCELLATION which made by Clients at least 48 Hours before the start of the activities will Charges 10% of the Total Activities Price and The Down Payment USD 20 / PERSON of the total activities price which clients has paid will only get Refund USD 10 / PERSON to you by our side !